Welcome to this week’s round-up, I hope it finds you well. This week we take a look at how you can improve your Office 365 productivity with Add-Ins, what causes stress and what you can do about it and how you can use a weekly review to become stress-free and more productive. Microsoft Office is more than just a simple suite of word processing, spreadsheet and email programs. With add-ins you can do so much more. From setting up your emails in a priority matrix to finding free images to spruce up your documents and presentations, Appfluence’s list of add-ins will help save your time – and sanity! 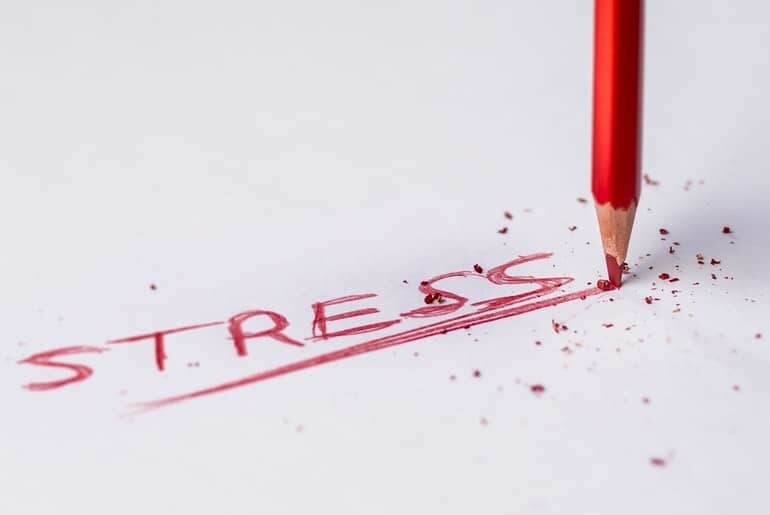 You might think that stress is just a tension headache or muscle tension, but there are many more physiological changes that take place and some of them can last for some time even if you’re feeling more relaxed. This article from the Adrenal Fatigue Solution website covers the history of stress, the affects of stress and what to do about it. Using keyboard shortcuts can save you a great deal of time, but trying to figure them out can be a bit hit and miss – especially as they’re not consistent across programmes. Don’t worry though, Boom has put together a great interactive chart that shows you keyboard shortcuts across a variety of programs on both Windows and OSX. The role of the Chief Information Security Officer (CISO) is one of increasing importance – especially as there seems to be an increasing number of high-profile data breaches. In this infographic Various looks at what it takes to become a CISO in the top companies in the US. All firms will need to do some form of email marketing at some point. Whether you want to announce a new product, upcoming sale or just want to remind your customers that you’re there, you will need to send out a marketing campaign at some point. If you’re not sure where to start, want to improve your current campaign or want to know what to avoid then this infographic will point you in the right direction. You’ve just got to work and sat down at your desk. You’e ready to have a super-productive day but did you realise you’ve already done some pretty unproductive things? This infographic show you what you need to avoid and need to do before you even think about starting work. Looking for a new job can be really daunting and if you’re fortunate to get an interview you need to make sure you’re bringing your A-Game so you can wow your prospective employer and nail that job offer. This article covers things from what you should wear to how you should act and what puts employers off – apparently people check their phone during interview…What???!!! The weekly review is a great tool for clearing your mind and making sure you don’t miss any important tasks. The review is the cornerstone of the Getting Things Done Methodology but if you’ve not heard of it before then Mark Lavercombe takes you through the basics, why it’s important and how to implement it in your schedule. In this post in the GTD Back To Basics series we take a look at the importance of the Weekly Review and the type of things you need to look at when going over your previous week and your week to come.